I need a vote. Who likes this? 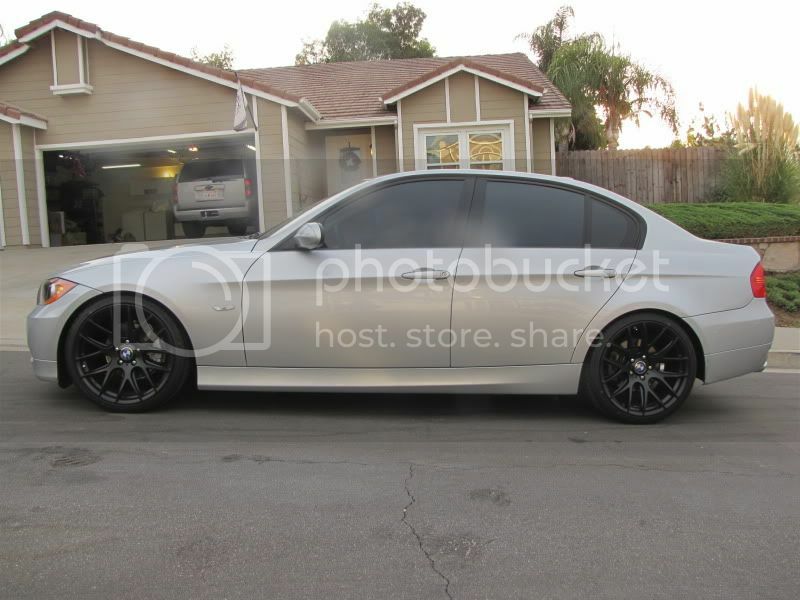 Or should I leave the wheels silver?